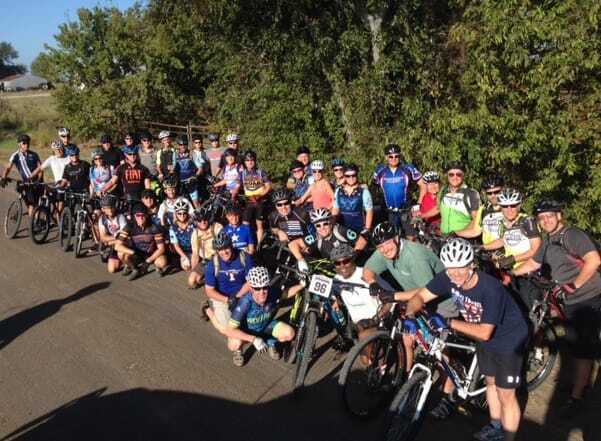 3 West Design supported a Bush Center organized ride in Crawford, Texas at former President George W. Bush's ranch. We support Military & First Responders, those brave souls who put their safety ahead of ours. The least we could do it take a little cash off your saddle, enter code "frsp25us" and take $30 off the price of any 3 West Design Saddle.